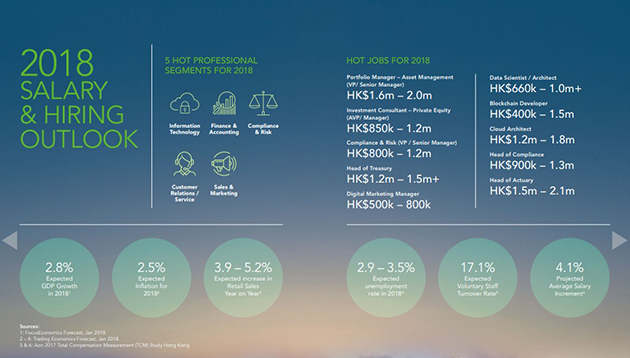 A positive outlook for the year ahead says Kelly Services’ 2018 salary guide for Hong Kong. “We have seen employers become more open-minded and flexible, seeking workforce solutions using part-time, contract or temporary staff. 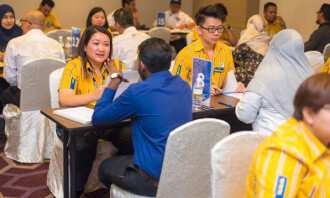 We expect these hiring trends to become mainstay in the foreseeable future,” managing director and country head of Kelly Services Alan Wong writes in the report. On a macro level, the report forecasts 2.8% GDP growth in 2018, inflation at 2.5% and 4.1% projected average salary increment. 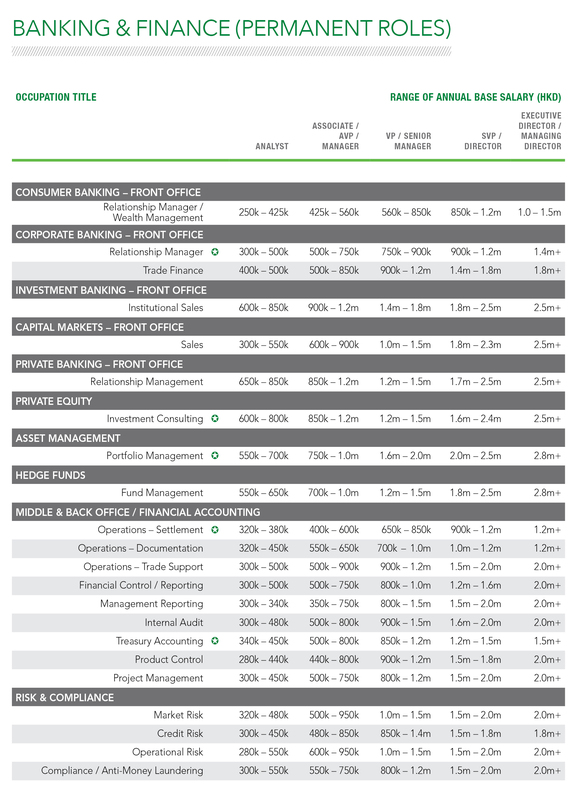 The salary forecasts in the guide are a reflection of actual transactions between employers and employees, and represents an accurate picture of the marketplace, says Kelly Services. Digitisation and big data are expected to start changing the hiring landscape of finance and accounting and HR professionals in 2018. The report also forecasts the use of artificial intelligence (AI) and machine learning in recruitment, and compensation and benefits. 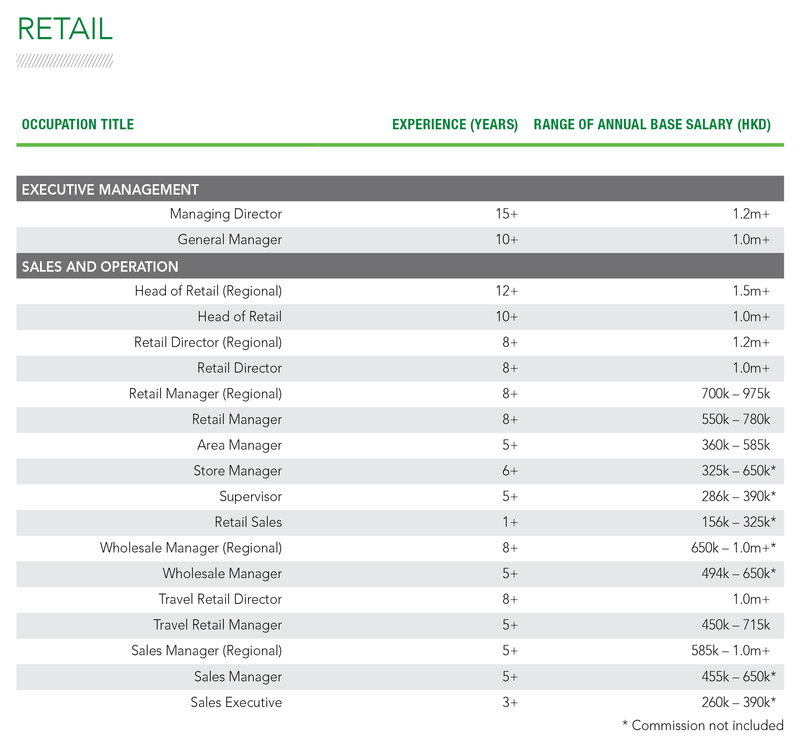 According to the salary guide, AI will likely take up the recruitment of junior roles from sourcing, preliminary interviews to shortlisting of candidates. There may also be digital HR bots handling staff leave and claims and basic medical and lifestyle benefits. Technology disruption may affect routine HR work, leaving the capable professionals to focus more on the core HR initiatives. It also predicts financial and HR professionals to command an average of 10 – 12% salary increment for job switches and an average of 3 – 7% for natural progressions. 2018 is expected to be a year of change led by fintech reads the report. 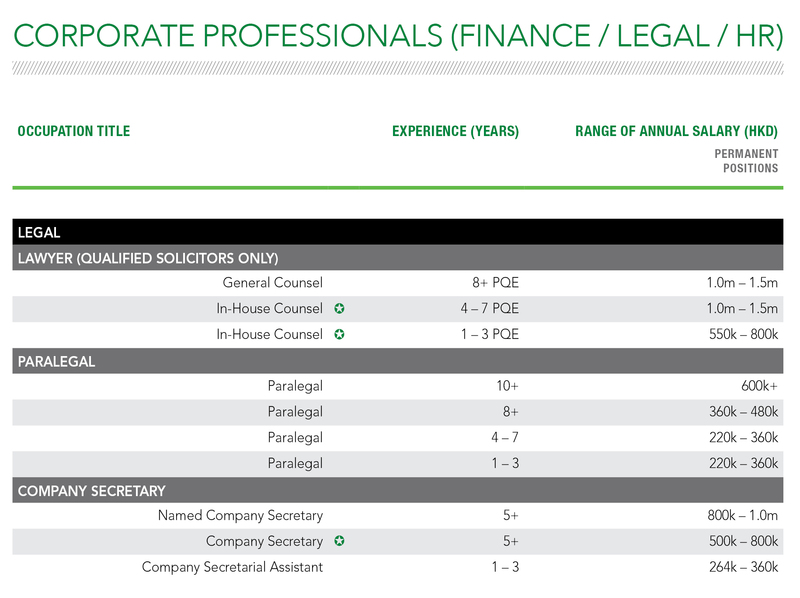 In terms of hiring outlook opportunities in the domain of private equity and asset management businesses are expected to be ample. 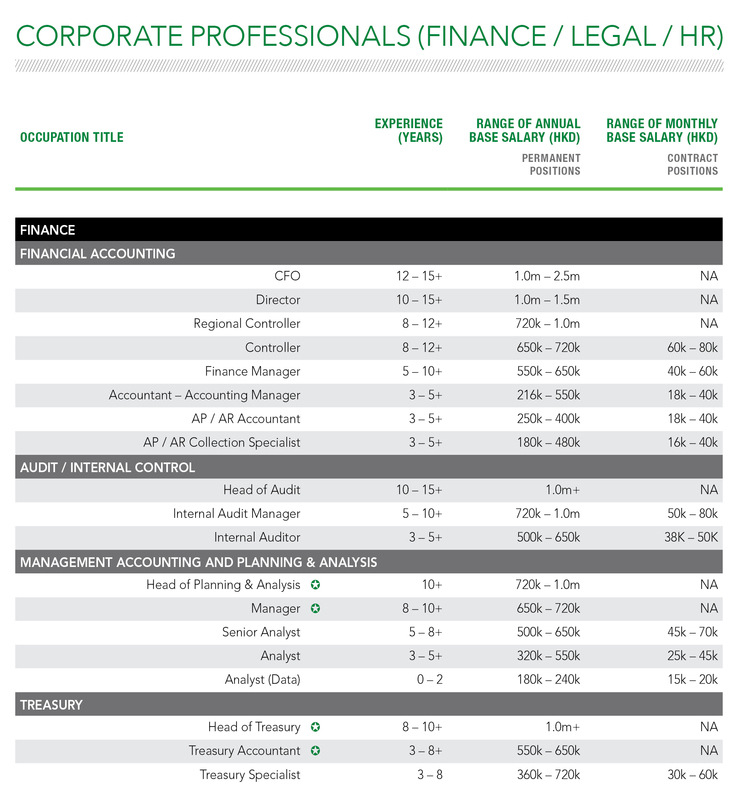 Investment consultants, especially in fixed income and treasury accounting will be much sought after and the hiring of risk and compliance professionals (AML / KYC) continues the trend from the last few years and remains strong. 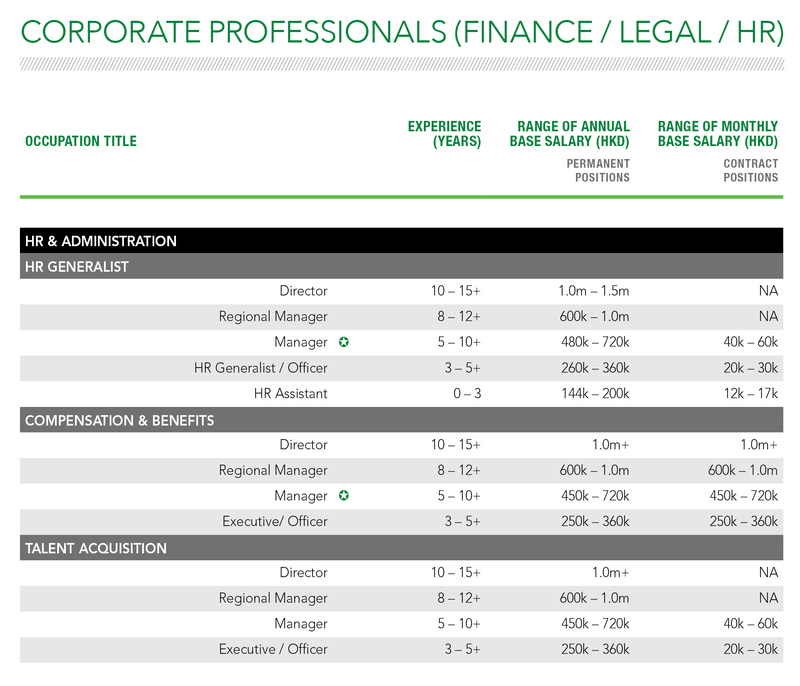 The average salary increment is expected to be 10 – 12% for job switchers, and 3 – 4% for those remaining in the same firm. 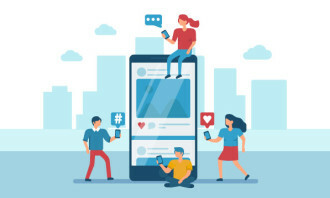 In the future Kelly Services predicts retailers to be proactively synchronizing their database between online and offline channels and analysing such data real time for enhanced and more personalised customer service delivery. 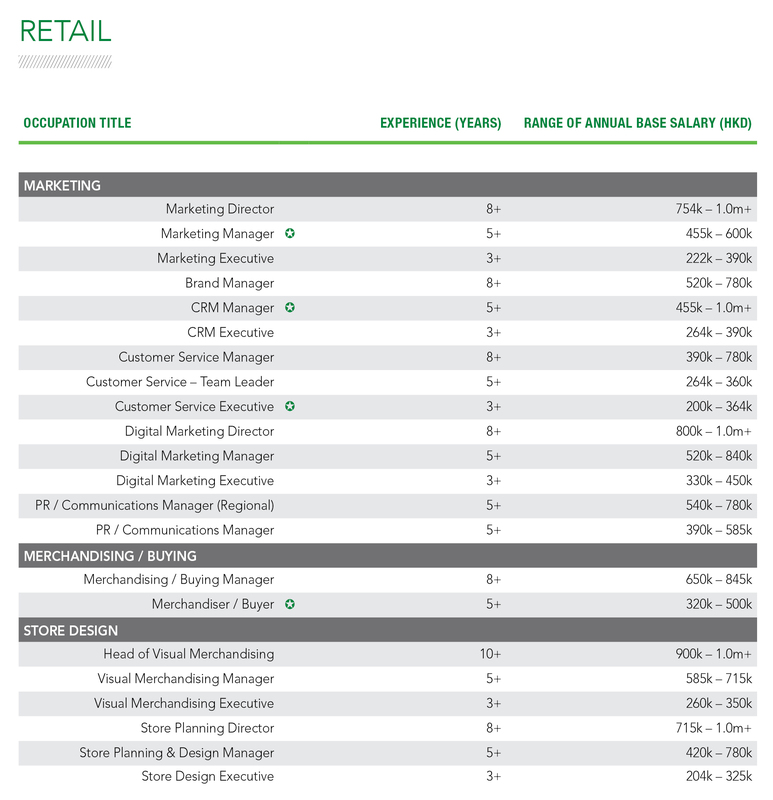 Job seekers who can create enhanced retail tech experiences, such as CRM practitioners, data analysts, digital marketers, mobile app developers, AR/VR designers, AI and robotic programmers, and strong customer service professionals will be in high demand the report says. 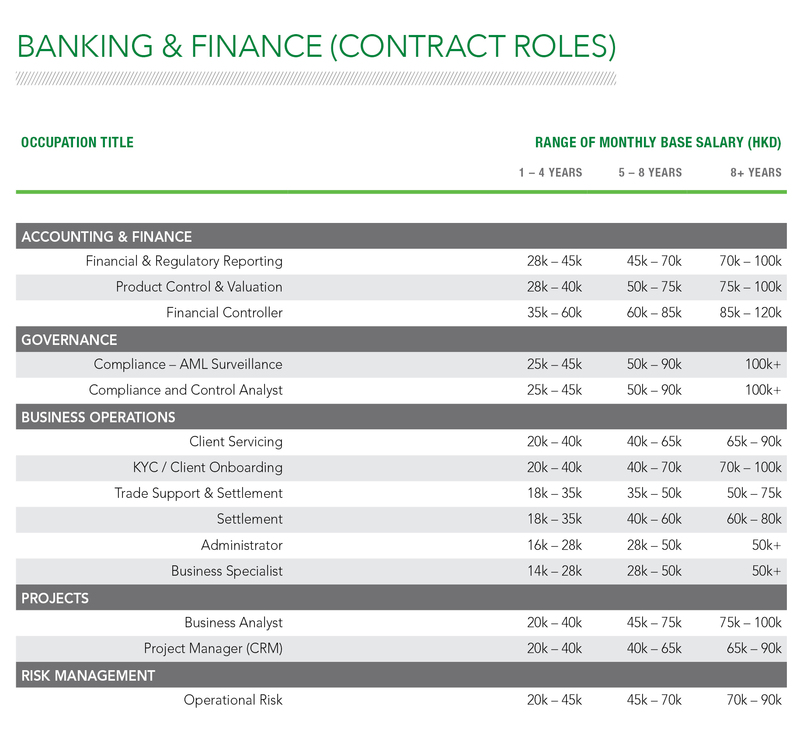 In terms of salary, the average salary increment for job switchers is predicted to be 10 to 20%+. Those who stay in the same company for natural progressions will have an average salary increment of 3 to 8%. 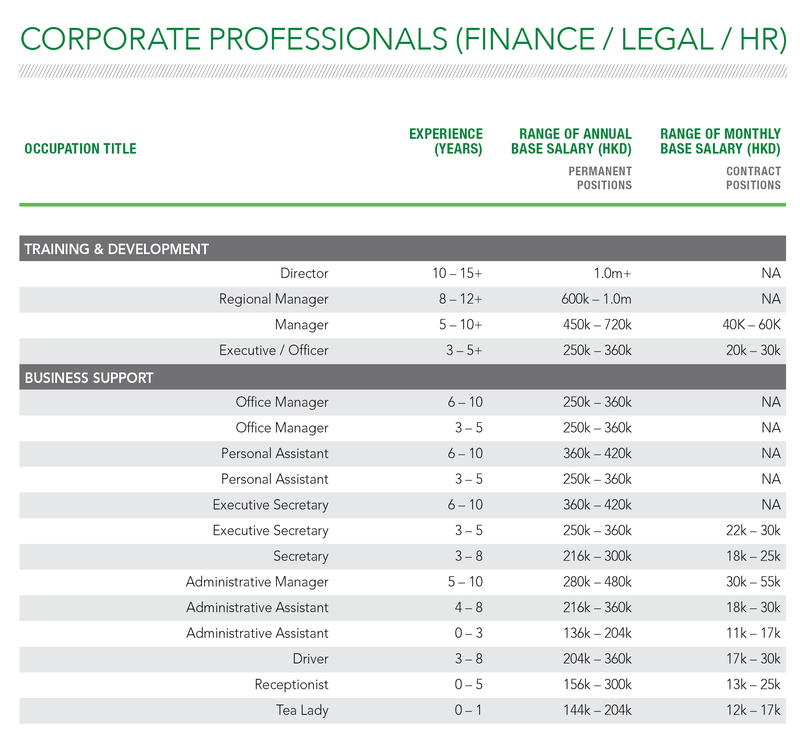 Your weekly update on job movements in HR - featuring changes from AXA, H&M, Maxim's Group and more. ..
It’s never fun going back to work after a mid-week day off (or a four-day weekend, as many of us have had), but hopefully these ti..